Stainless Steel Sheet Metal - can it corrode? Stainless steel is, as the name suggests, a steel for the discerning. The quality it receives by various alloying elements, including at least 10.5 percent chromium, improving the ordinary steel to stainless, acid-resistant material. Properties that qualify stainless steel for an extensive range of applications. 1912 patented, there is today, over 100 years later, nearly no area where stainless steel is not used. 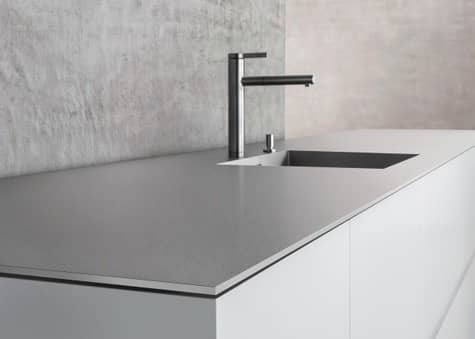 In industrial, medical, environmental, aerospace, architecture and civil engineering stainless steels are as indispensable as in everyday life in the kitchen, bathroom, on playgrounds or in a sport environment. 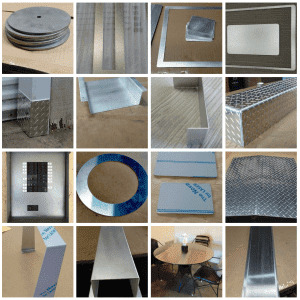 Stainless steel is used to solve practical problems as well as decorative ideas. Its low-maintenance durability and economy make the material as well as its extraordinary aesthetics and excellent process ability for countless applications the first choice. So is stainless steel corrosion free? The answer is yes and no. 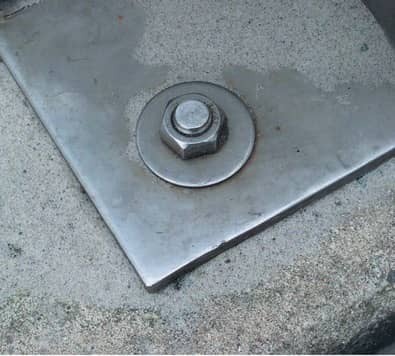 While under “normal” circumstances stainless steel can not corrode it can if it is connected with other materials. Take for instance a construction site. In many constructions require different characteristics requirements for components and assemblies often combining different metal materials. In practice, there are also so-called "random combinations" common, in which the combination solely by the current availability as a fastener or an intermediate piece comes in use. Under certain operating conditions, such a combination, which is also known under the term mixed construction, corrosion problems on one of the two metals will make even stainless steel corrode.